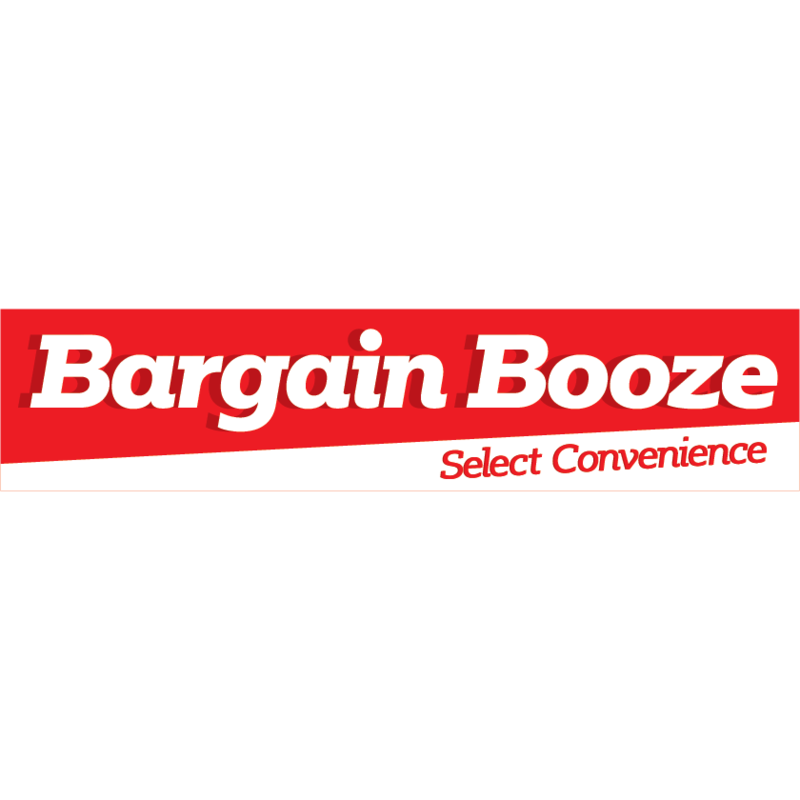 Bargain Booze Select Convenience, convenience store, listed under "Convenience Stores" category, is located at Humberstone Road St Matthews Service Station Leicester Leicestershire, LE5 0AU, United Kingdom and can be reached by (01162) 622686 phone number. Bargain Booze Select Convenience has currently 0 reviews. Browse all Convenience Stores in Leicester Leicestershire.